Our product range includes a wide range of ss round bars, stainless steel flat bars, copper bars, equal angle bars, flat bars and bright steel flat bars. 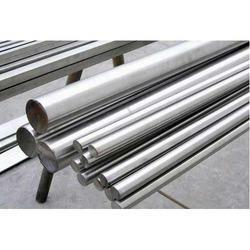 With thorough industry knowledge, we are engaged in manufacturing, supplying, distributing, importing and exporting a wide range of Stainless Steel Round Bars. Our products are manufactured using optimum grade stainless steel keeping in mind the variegated needs of customers. 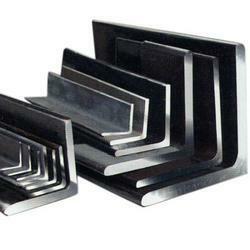 These products are applauded for their dimensional accuracy, high strength and corrosion resistance. Price range may vary from Rs 130-180 Per Piece. 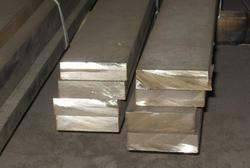 We are committed to manufacture, supply, distribute, import and export a quality-approved range of Stainless Steel Flat Bars. Our experts employ latest machines and advanced technology in the manufacturing process following industry set guidelines. 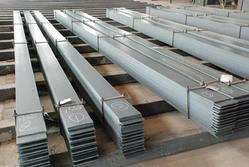 These bars and rods are offered by us in various thickness, grades and widths at market leading prices. 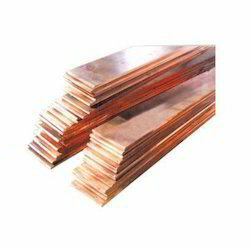 We are a well-known business entity, which is engaged in offering Copper Bars to the clients. At our end, our professionals process these products using pure copper metal, thereby making it suitable for manufacturing different products. Our offered products are available at most competitive prices for the clients, which they can pay by convenient payment modes and terms.